Zutano sent over an adorable set from the "Trucks" line for our little guy for the Fall, and you guys - I seriously can't even take the cuteness! 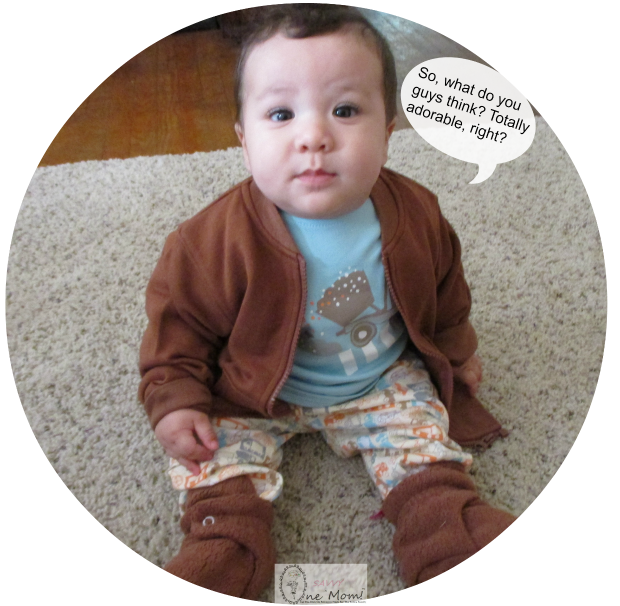 He looks like such a little man in his little zipper jacket and booties! 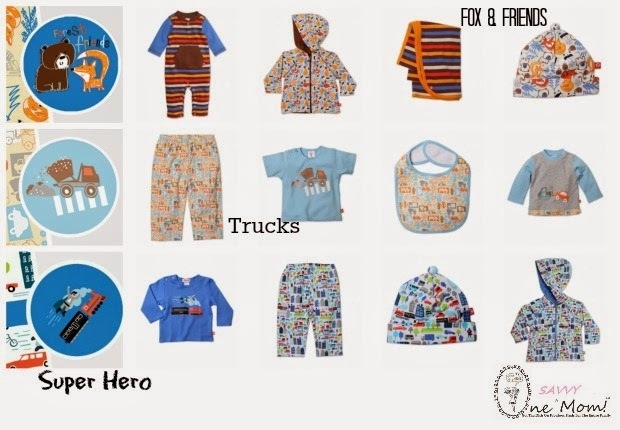 I love the color pallet in the Trucks line - it's soft, yet totally all boy with cute trucks and diggers incorporated into each piece. And the booties? They are literally the best booties I have seen/experienced since I joined the ranks of motherhood, nearly 10 years ago. They are specially designed to stay put. 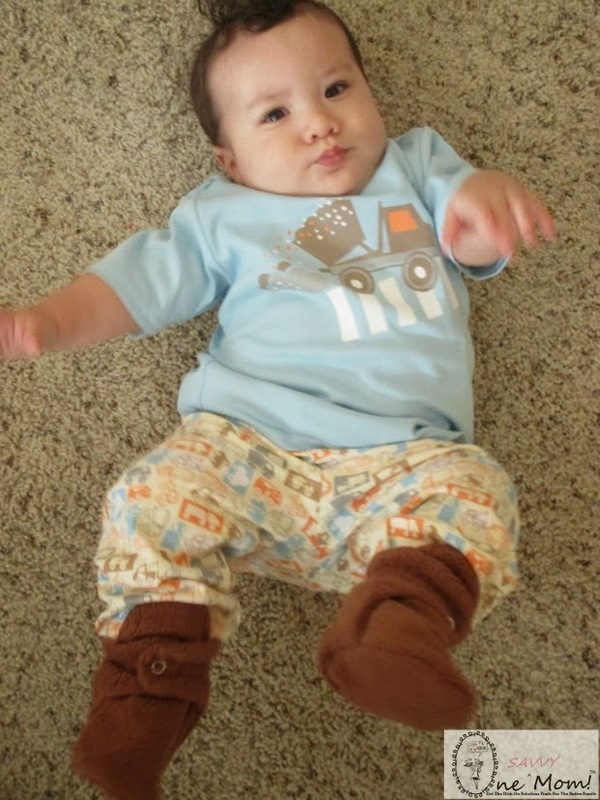 So, even if you have a baby Houdini , these booties pose a serious challenge. 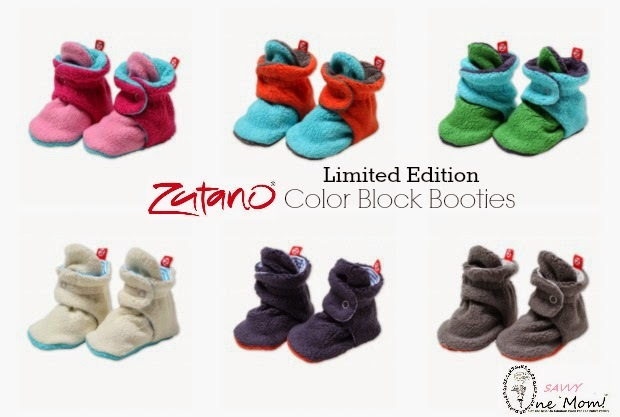 Safeguard those cute tootsies this season with Zutano's Cozie Booties, I am completely confident that you will fall in love with them just as fast as we did! You can find all of the featured/pictured items at select retail locations nationwide and online at www.zutano.com . 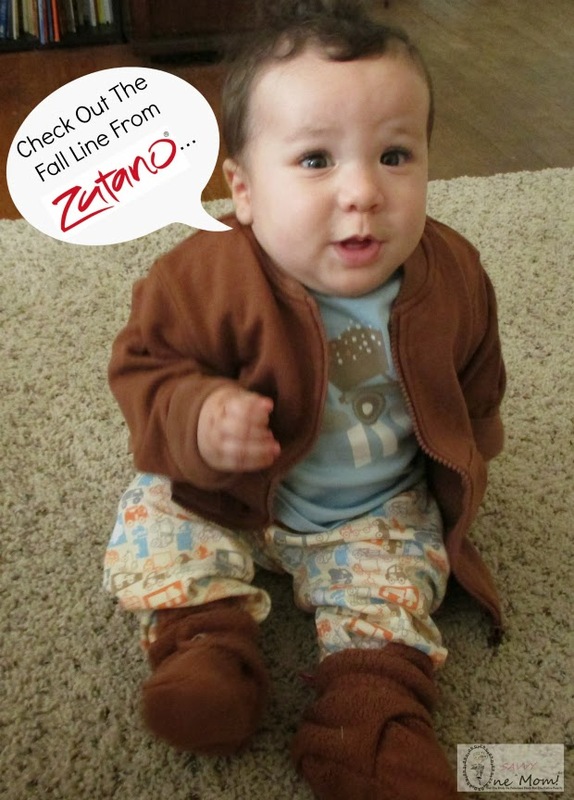 Ready to experience the Zutano cuteness for yourself? (1) One Savvy Mom reader will receive a $75 Zutano Gift Card (redeemable at Zutano.com). Leave a comment~ Visit Zutano.com and tell us which item you would like to add to your little one's wardrobe this season. The comment is considered your entry (make sure to leave an email address in your comment where we can contact you if you win). (can be repeated twice daily for additional entries~ copy paste please - the bit link must be posted in the tweet - we will check) (Additional 2 Entries - 2 Comments per tweet / per day). 13.) Follow @Zutano on Twitter (5 Entries - 5 Comments). Entry to this giveaway ends at 12pm PST September 23, 2014. Winner's are chosen randomly through random.org. The winner will be drawn within 2 days of the giveaway ending. The winner will be contacted through email so, make sure you leave a valid email address with your entries. The winner will have 48 hrs. to respond or another winner will be chosen in place. *Disclosure: Samples were provided for review purposes. All opinions expressed are our own. I would love the Wide Awake Pretty Pleats Dress! 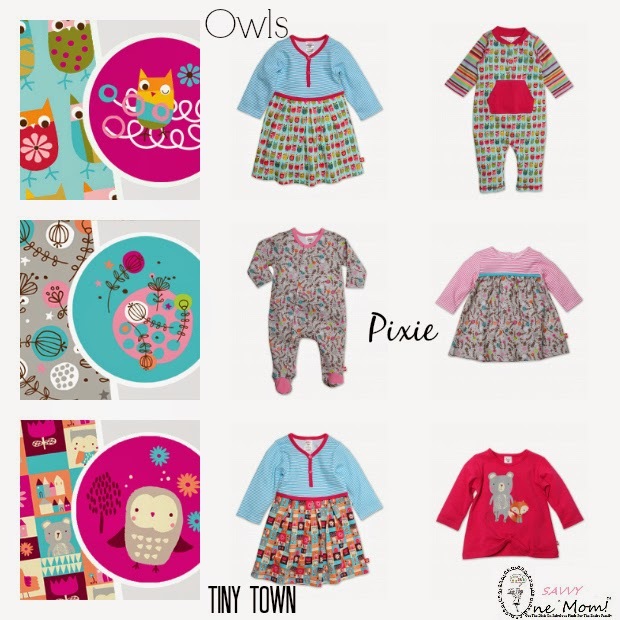 I would love to get the Periwinkle 5 Stripe Toddler Reversible Hoodie. I'd love the Rocky Baby Combo top for my son. I love the newborn cozie baby cuff pants. The matching cozie booties are so adorable! I love Zutano. I would love to order something for our little guy due in December. Thanks for the chancel!